Shown is the Tubbs Five valve Bb. Thumb valve controls the F extension, and the pinky fifth valve is the stop A valve. It has a vintage Bb King pipe which plays very well, a good upper register and the full range thru the Bb pedal tones. 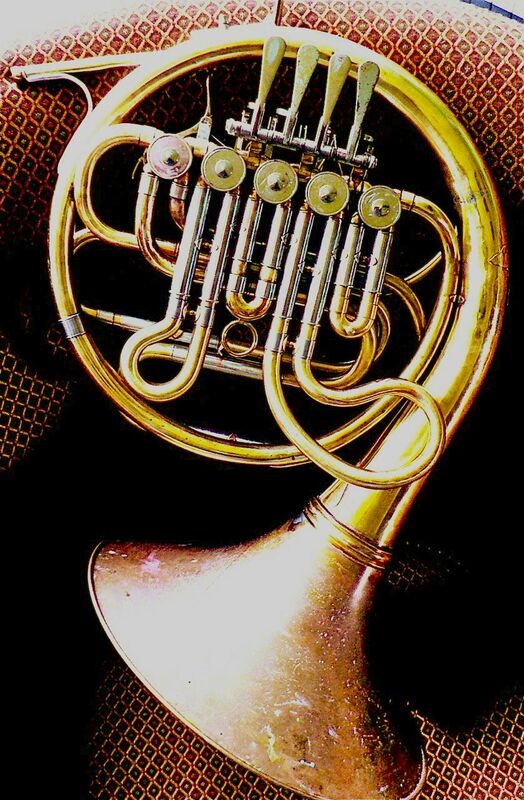 It has a brass Yamaha 668 compatible ringset, A 567 Yamaha Bell tail with Brass Mi badge covering a pin hole in back arch. All raw brass, With NiSi trim, Made with yamaha valves, a flipper and an Amado key on the leadpipe.. The building of this horns was more involved than the earlier five valve addition and copies of other five valve horns, King 1155/Geyer/ Sansone, etc. that I’ve built . A world class Pro, who plays an Alex 5 Valve Bb, likes it and feels the King Bb leadpipe is a good pipe. Price including the ringset, amado key, flipper is $1450.00 in a Factory Yamaha fixed bell case.